There’s no sneaking around the newly announced partnership between McFarlane Toys and tinyBuild, the agreement was brokered by Evolution USA, the global licensing agent for Hello Neighbor, to create action figures and construction sets of the hit video game “Hello Neighbor” that will be available at retailers this fall. The amazing new video game Hello Neighbor is a stealth horror game about sneaking into your neighbor’s house to figure out what horrible secrets he’s hiding in the basement. But the game isn’t as simple as that. It features devilishly complex puzzles and an advanced artificial intelligence that will challenge players in ways only imaginable by tinyBuild. The new game is not only popular amongst its players, but has also become a YouTube juggernaut amassing over 1 billion views for content creators. 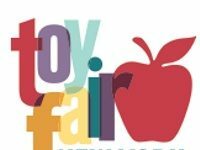 McFarlane Toys will stay true to the animated style of the upstart indie game with meticulous attention to detail. The highly lauded style of Hello Neighbor is phenomenal on screen, and the translation from game to plastic will look amazing. 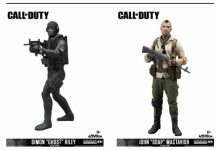 McFarlane Toys will roll out construction sets based on the iconic scenery seen in the game, as well as four fully-posable action figures. The figures will retail for $11.99 MSRP and the construction sets will range from $8.99 to $29.99 MSRP. 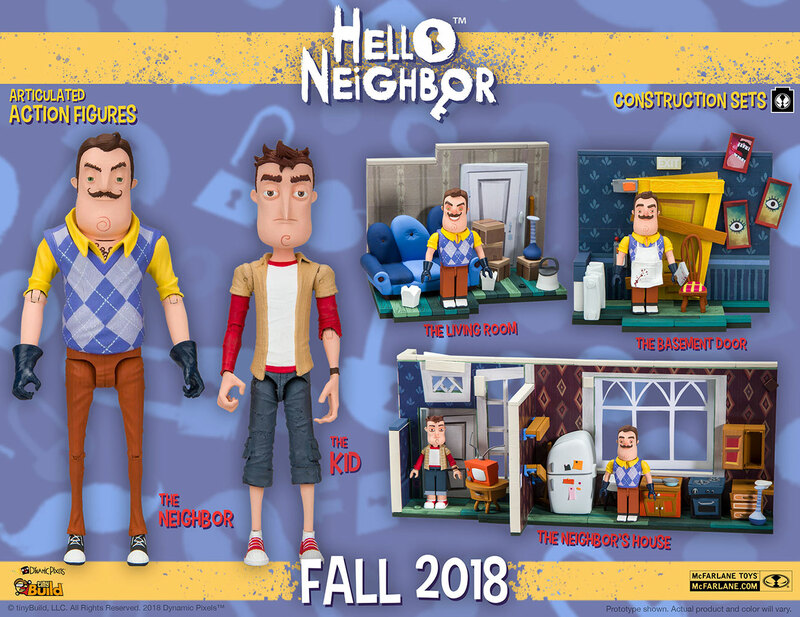 The Hello Neighbor action figures are available at major retail locations beginning this Fall. Fans of both McFarlane Toys and Hello Neighbor can check www.mcfarlane.com and the McFarlane Toys social media channels for updates and news. 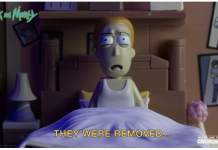 WATCH THE RICK AND MORTY SNOWBALL SCENE… IN TOY FORM!